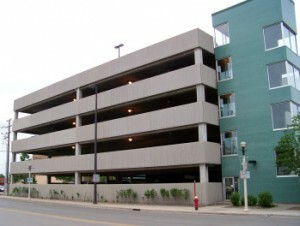 Currently, the City Operates 3 Public Parking Ramps with monthly and hourly parking. There is also a parking validation program call “Park Smart”. Please click on the link above for information on all the Parking Ramps. Located in the heart of downtown,the Radisson Hotel’s Bismarck location is in easy reach of the city’s financial and medical districts. Ideal for corporate travel, affordable group meetings and leisure stays, our hotel features high-speed Internet, an indoor pool, complimentary airport shuttle service, on-site dining and meeting facilities. 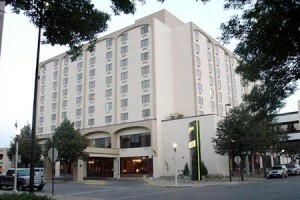 Book online today and stay at one of the best Bismarck hotels. Click on the link above. 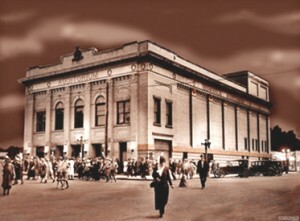 renovated in the mid-1990s thanks to the combined efforts of city leaders, arts organizations, citizens, and the private sector. The Belle was named after Belle Mehus a piano teacher from Bismarck. 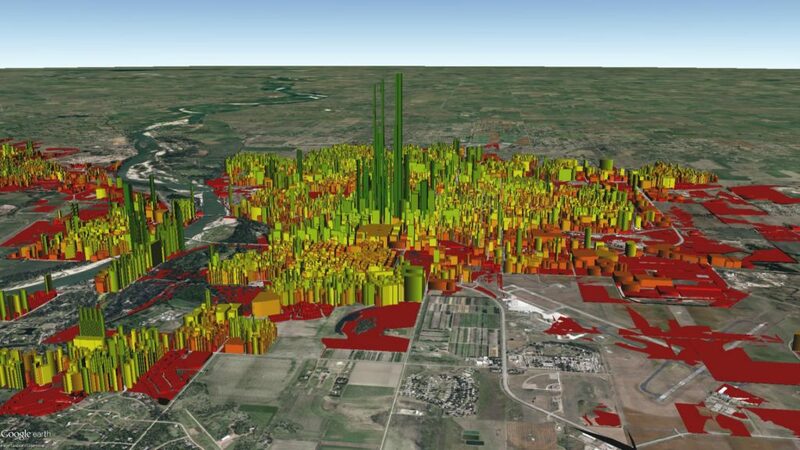 The Planning Division administers the City’s two downtown programs – the Renaissance Zone program and the CORE Incentive Grant program – and serves as staff support for the Renaissance Zone Authority. 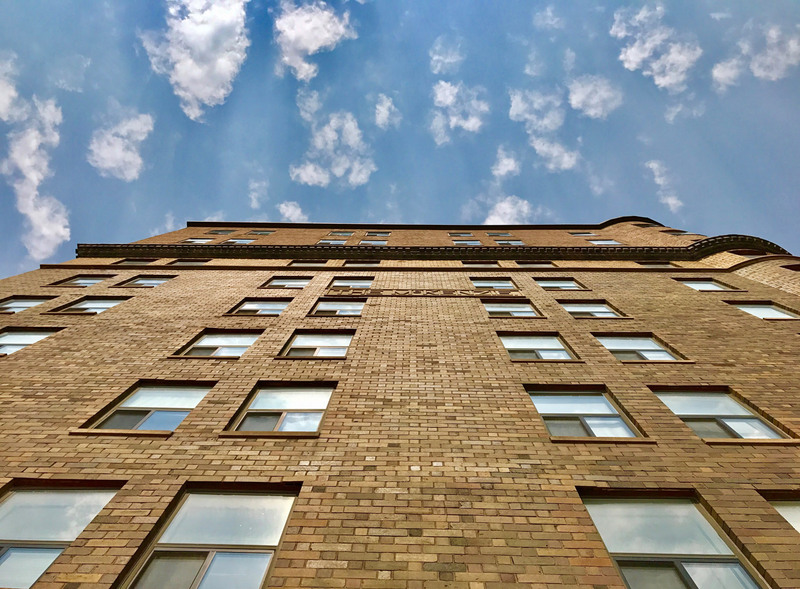 The Division also administers the downtown design review process, which is required for any exterior façade or signage changes on properties within the Downtown Core (DC) and Downtown Fringe (DF) zoning districts. Located at 101 East Main Ave., Bismarck, this site preserves part of a military installation established as Camp Greeley in 1872 to provide protection for work gangs then building the Northern Pacific Railroad. The camp’s name was changed to Camp Hancock in 1873. A log headquarters building still stands on the site; it has been enlarged and remodeled several times, and the logs have been concealed by clapboard siding. The building serves as an interpretive museum for artifacts and information about local history.